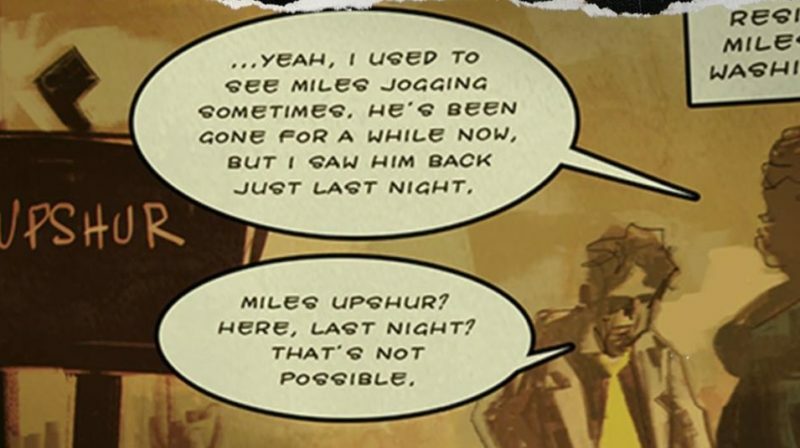 For several months, Red Barrels has been building the narrative bridge between Outlast and Outlast 2 with the comic book pages of Outlast: The Murkoff Account. Issue #4 is now available on the developer’s website. This issue has something that puts it Miles ahead of just being a story about the Murkoff Corporation, though. Click the source link below to head on over to the comic book’s hub page. You can read each issue for free!